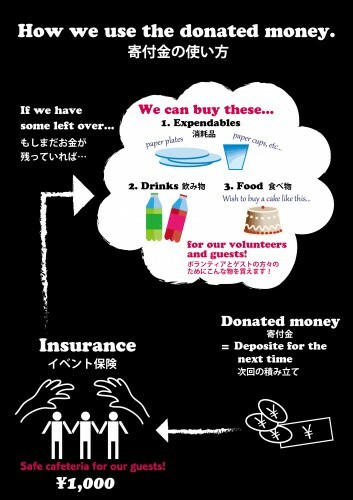 こんな風に、両面に書ける黒板を作って設置しました。 ここに「私が死ぬまでにやりたいこと」を書いてもらいます。　We made the blackboard with 2 sides. 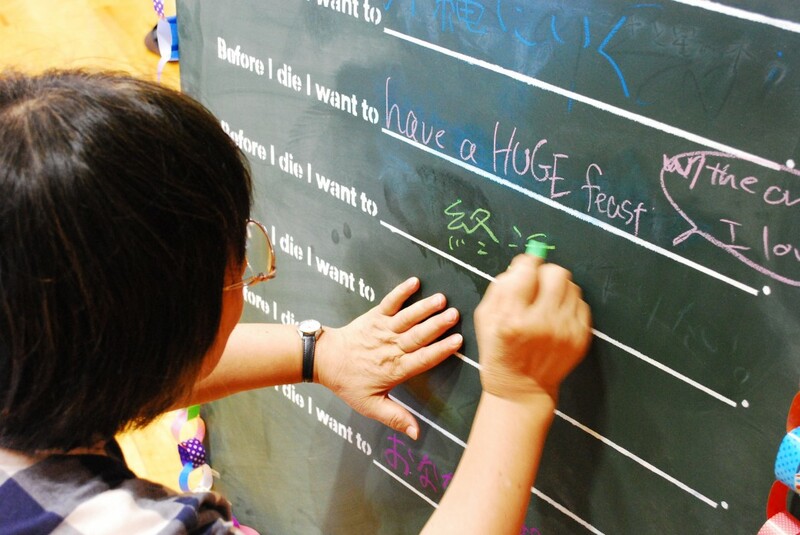 We asked our guest to write what they want to do before they die on the blackboard. 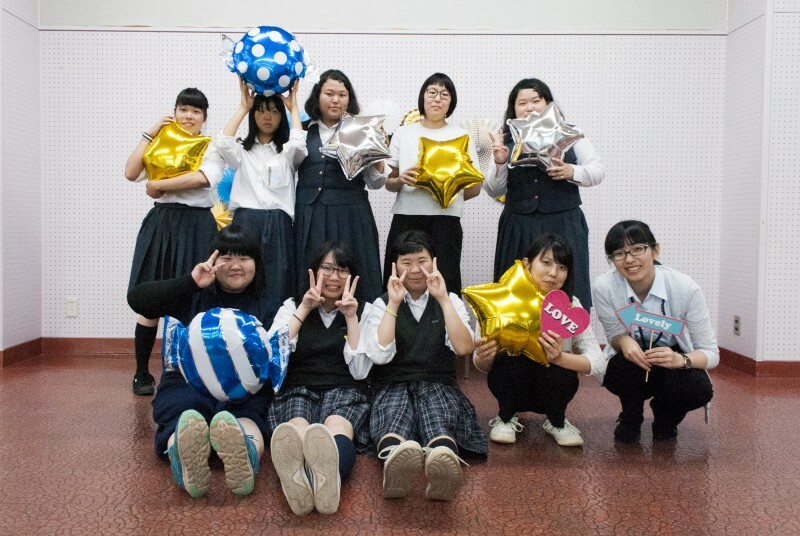 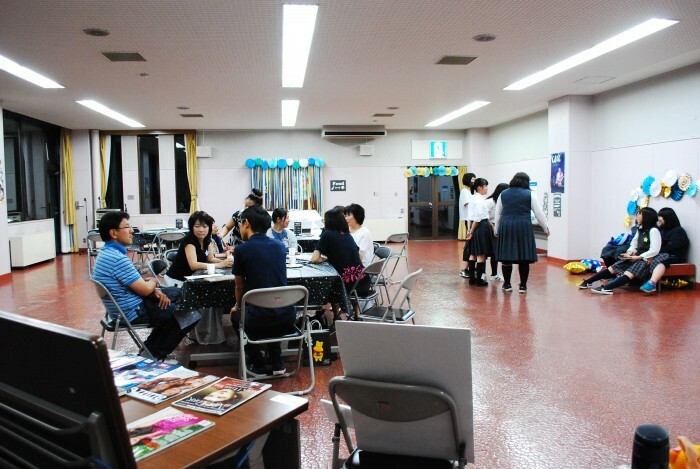 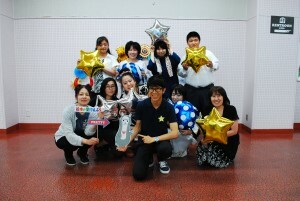 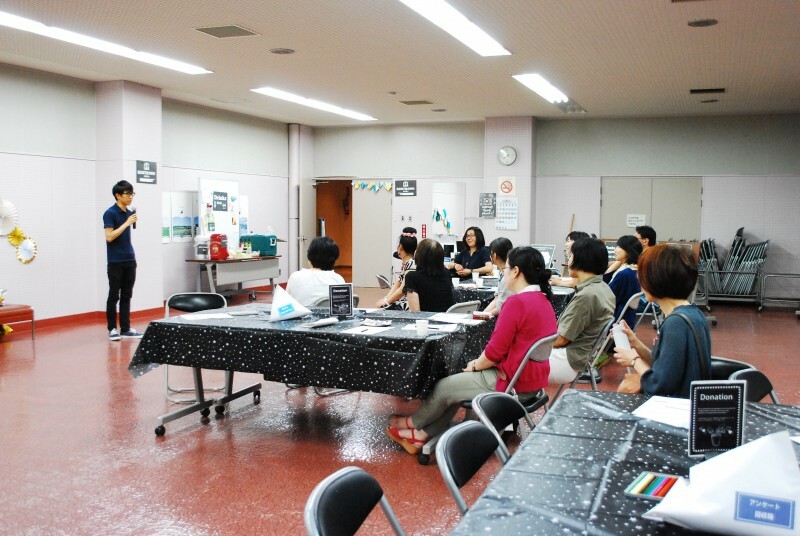 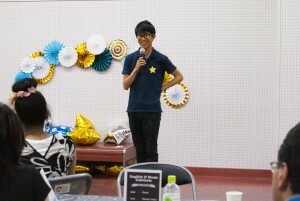 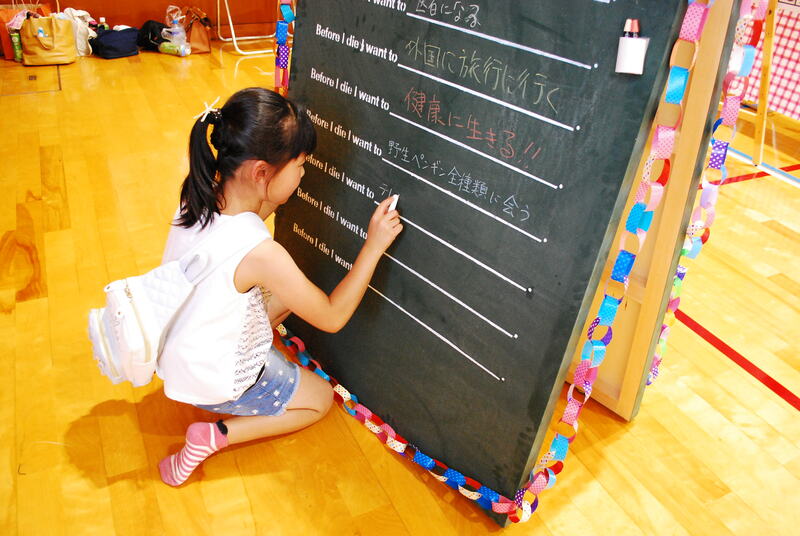 お子さん向けのイベントということで、沢山のこどもさん達に書いてもらえました。 This was at the event for kids. 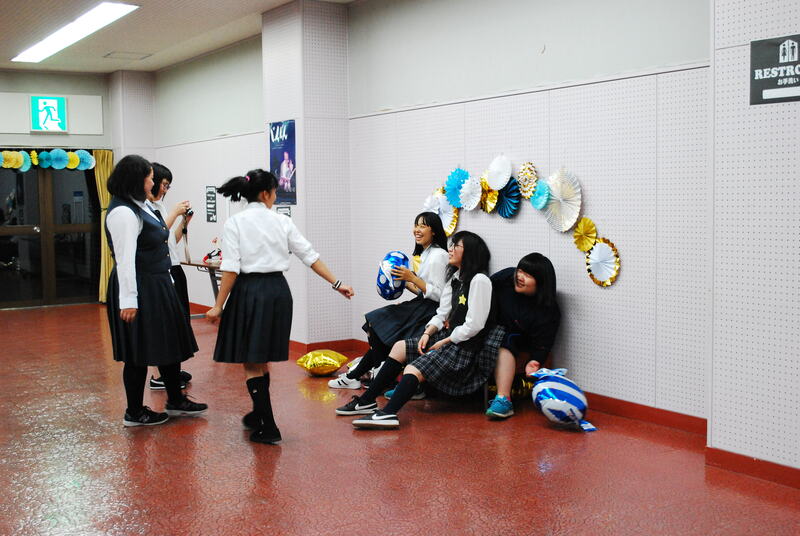 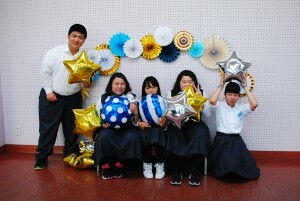 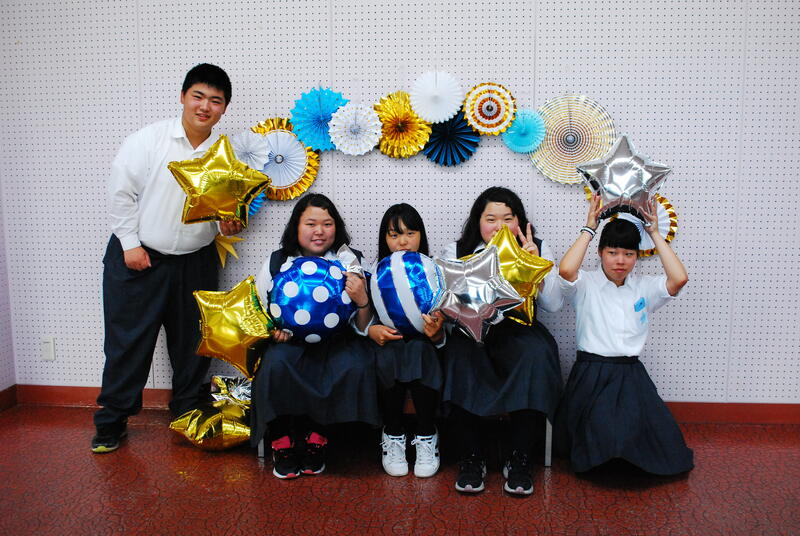 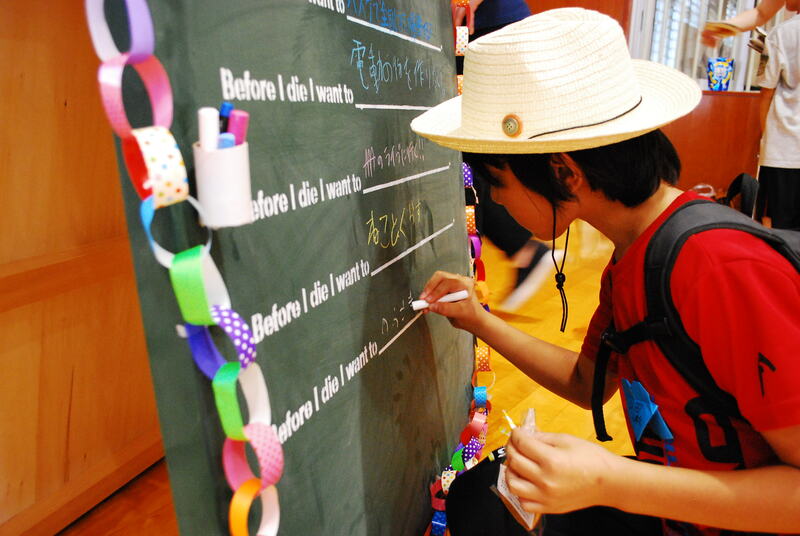 Many many children wrote on the wall. 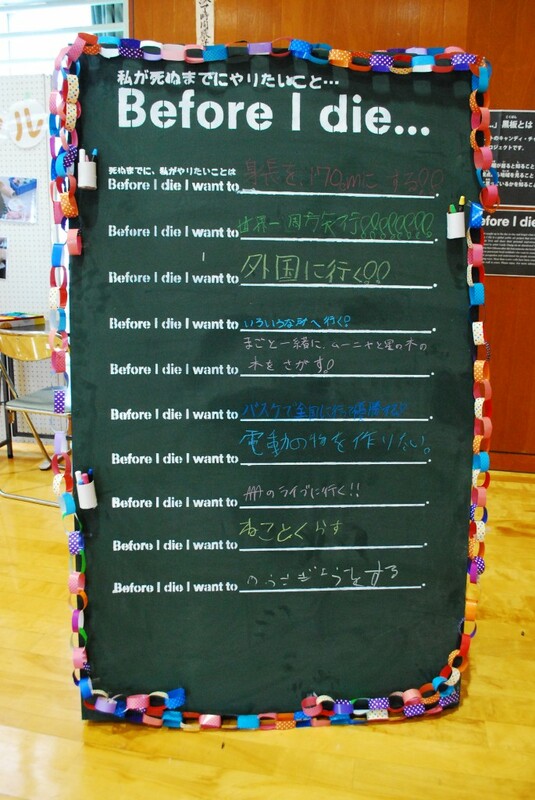 大人の方々にも参加していただけました。　Also some adults wrote on it. 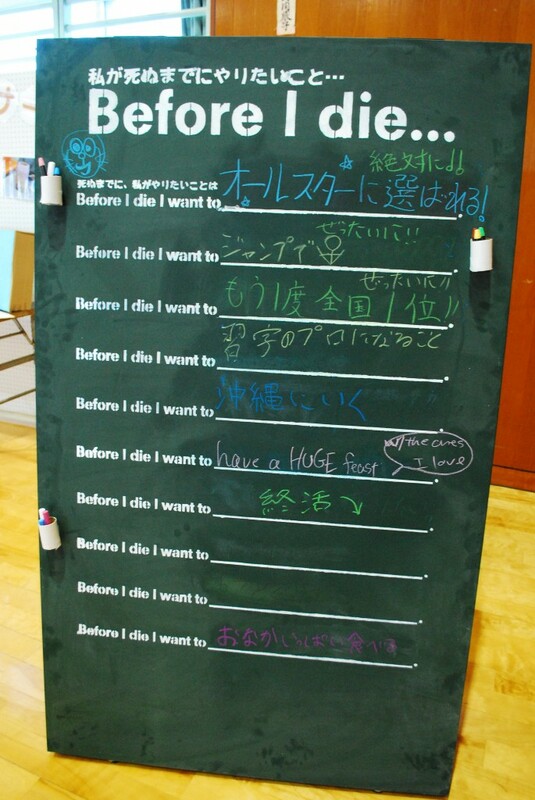 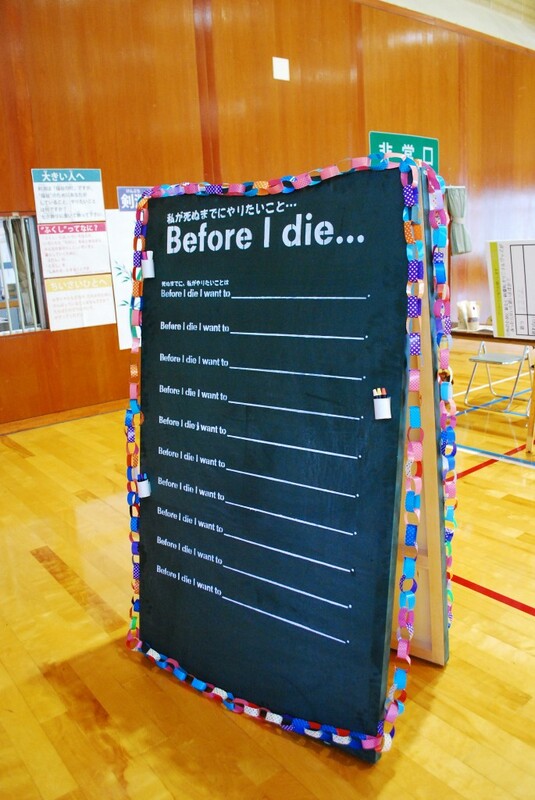 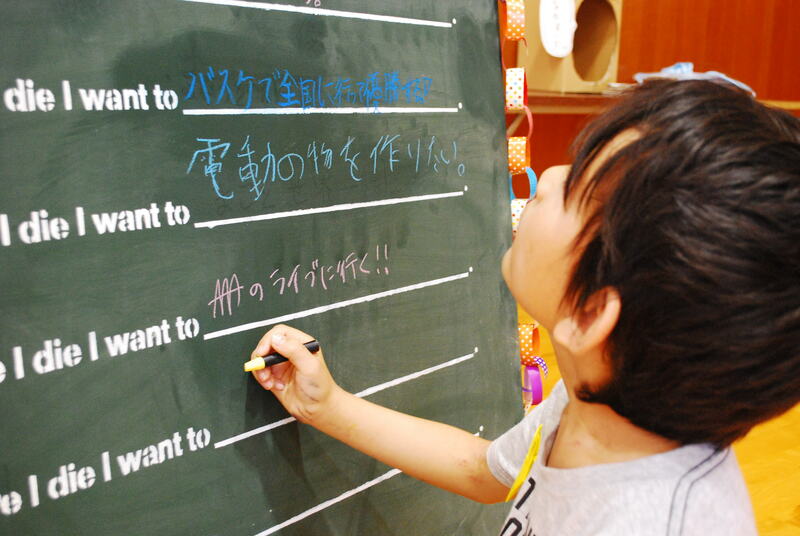 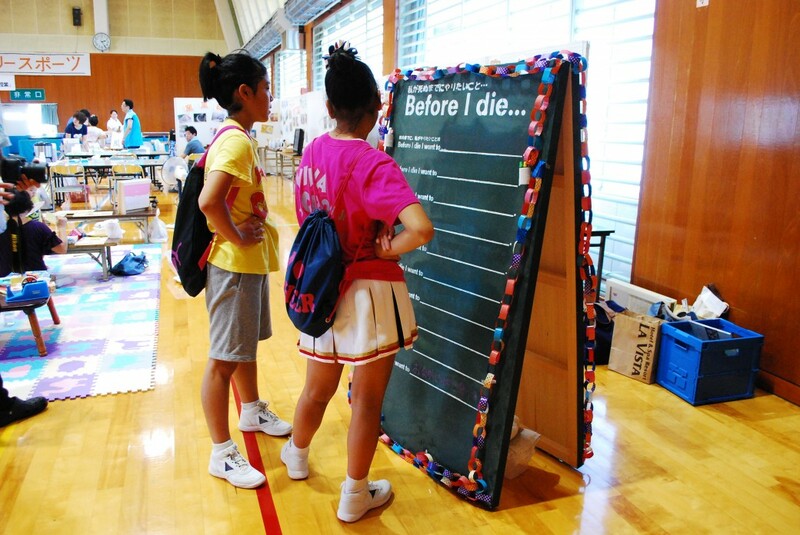 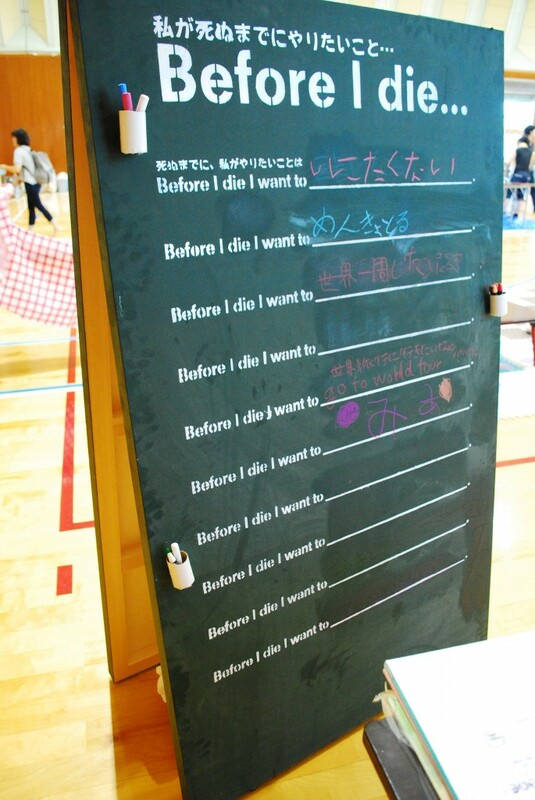 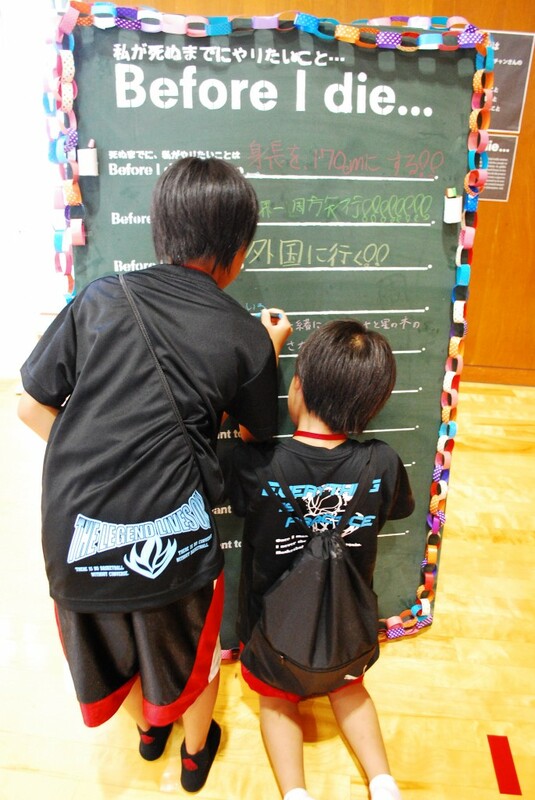 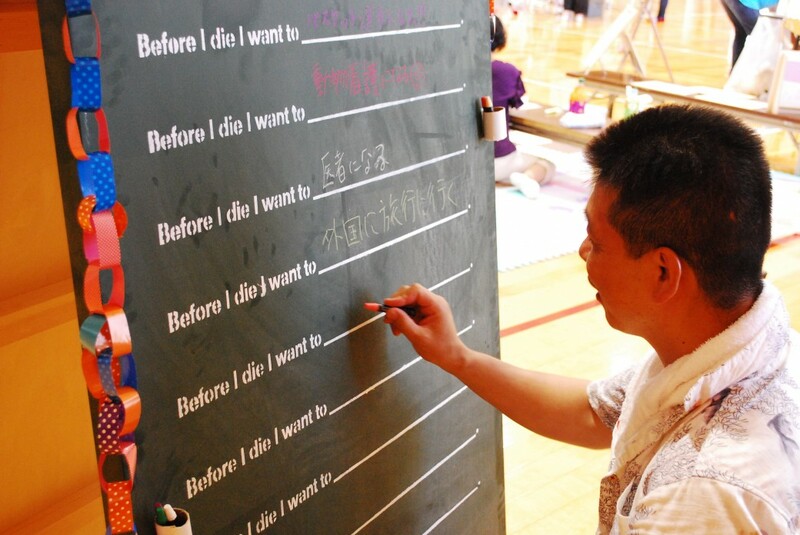 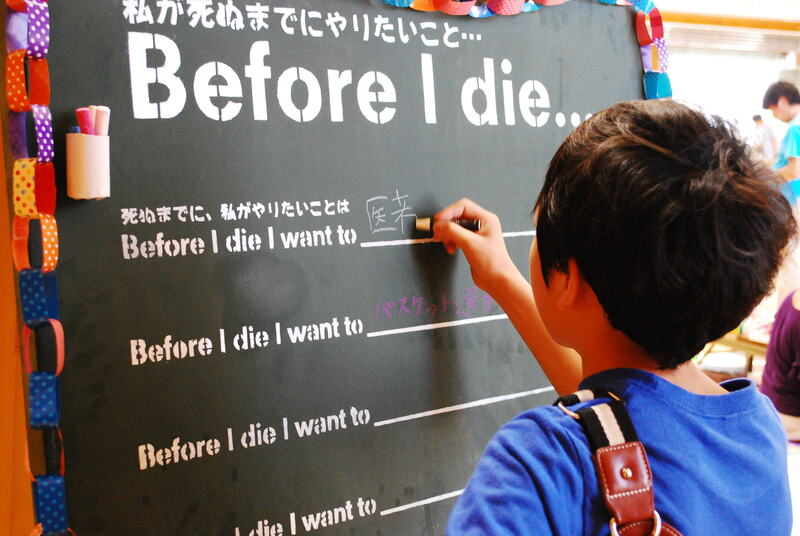 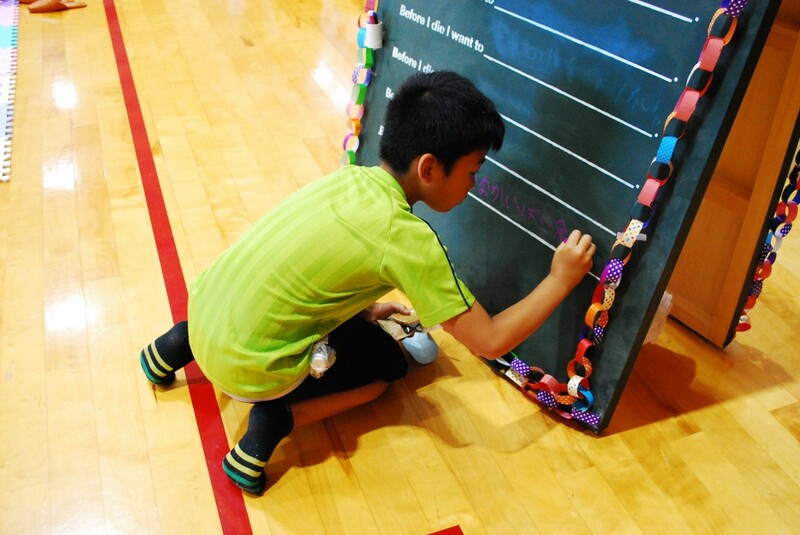 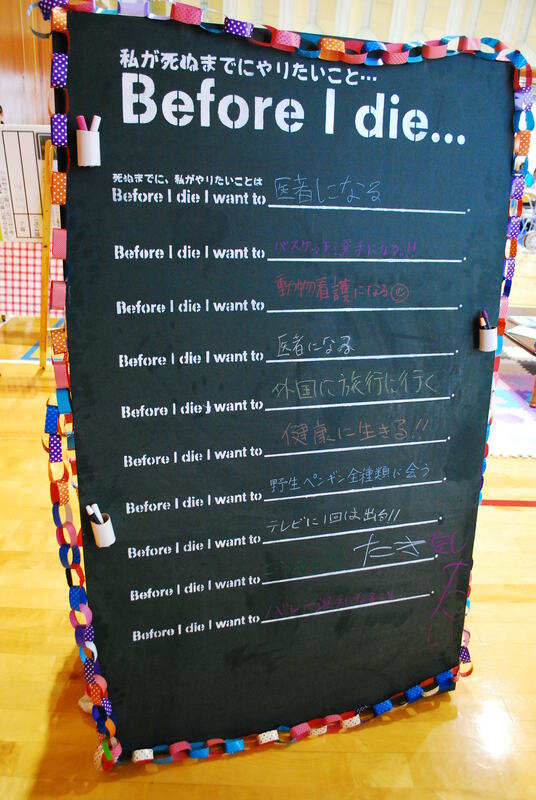 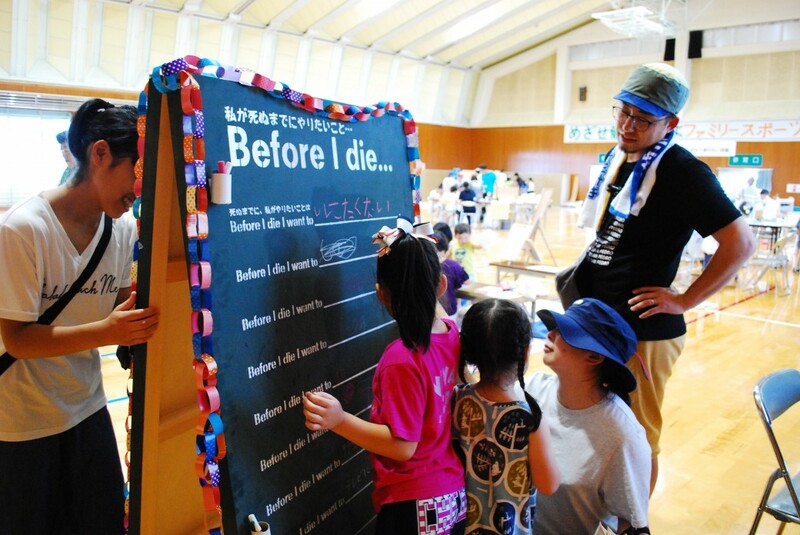 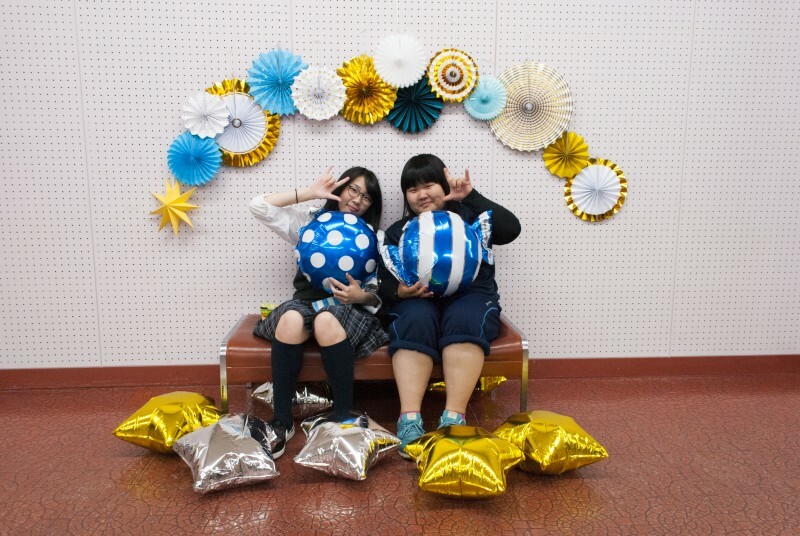 これが参加してくださった方々の「死ぬ前にやりたいこと」です！　What people (mostly kids) wrote on the “Before I die…” wall were as below.